Beautiful Oral ring. 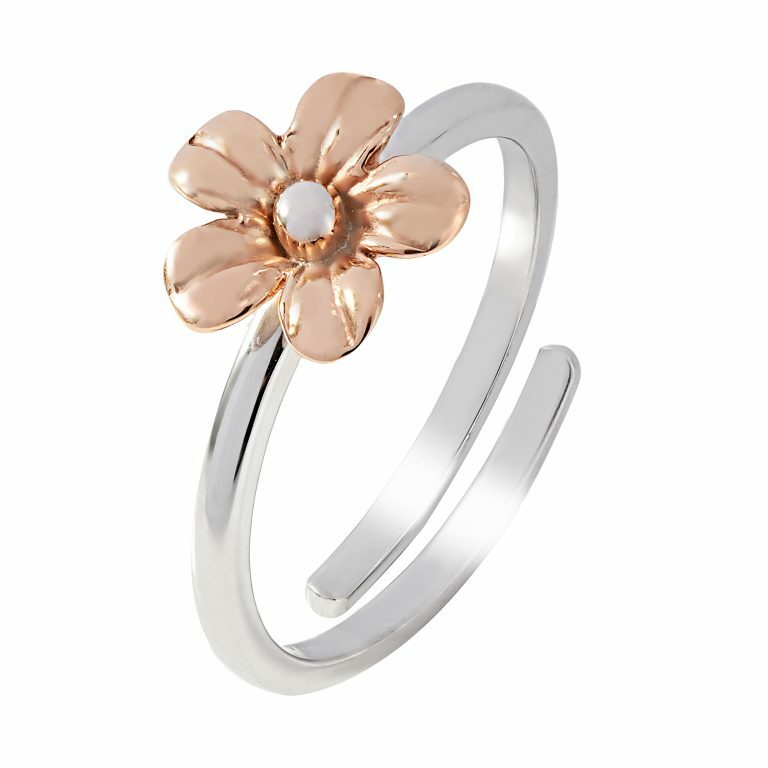 Made from Sterling Silver and Plated in 18ct Rose gold. This stunning ring is Adjustable and has a universal fit.